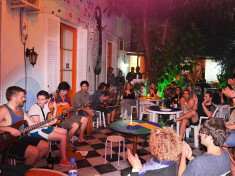 Take a afternoon siesta to prepare for a long night of fun in Montevideo, with plenty of clubs to choose from, all near our hostel. Find out more about Uruguay with a guided tour around the seat of the country's government - in a very impressive building. 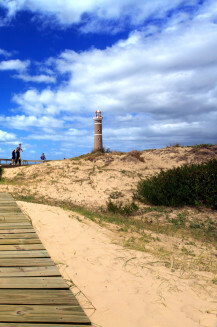 Beach, bars and bargains - Montevideo has a lot to offer. Start with a walk along La Rambla and meet the friendly Uruguayans. 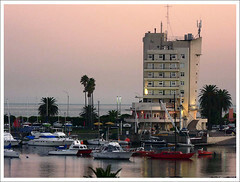 Possibly one of the most undervisited capitals in South America, Montevideo should not be overlooked. This is Uruguay’s capital and largest city. It has an abundance of charm, some beautiful classical architecture and a very relaxed Spanish outlook on life. 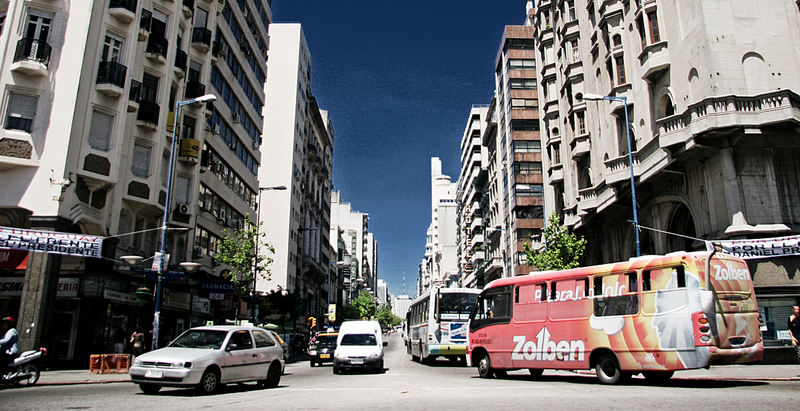 Stay in one of our Montevideo hostels and take a seemingly endless stroll along the seafront promenade of La Rambla. This is an avenue that goes along the coastline of Montevideo - full of people jogging, walking, biking, fishing or sitting in the sunshine admiring the view. Take in the many tourist attractions and shops on Avenida 18 de Julio or visit the Plaza Independencia in the heart of Montevideo's Ciudad Vieja (old city). You can go shopping in the Punta Carretas Shopping Mall, housed in a former prison it’s the city's largest mall. When you’re hungry don’t miss Mercado del Puerto – this is the place to eat and a meat lover’s dream. 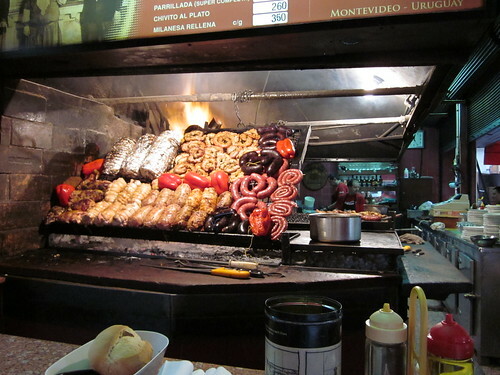 The most famous food market in Montevideo! You have to try the amazing local dishes and beer! With Spanish and African influences, this is one of South America's most intoxicating cities, writes Ben Stubbs. The Yacht Harbour in Buceo, just east of Pocitos beach, is a picturesque spot for a stroll and a popular Sunday afternoon hangout.